 The LEAD study centre of the Ludwig Boltzmann Institute (LBI) for COPD and pneumological epidemiology is equipped with the latest scientific and examination materials. More than 11.000 Austrians have already taken part in the LEAD study. The participants are guided through 4 rooms with different examinations in order to evaluate their state of health. They return every 4 years for new examinations. The results are saved and analysed within an anonymous database. They provide valuable and extensive insights into the health state of the Austrian general population.